You don’t need to overhaul your residential or commercial lighting systems to get the benefits of bright, energy-efficient lighting. 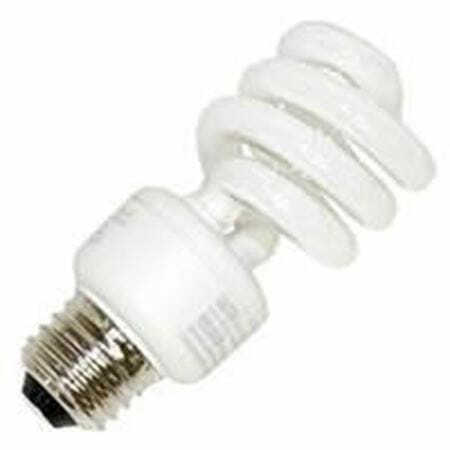 MEBULBS™ has been a leader in compact fluorescent lighting ever since this technology revolutionized the industry. CFL lighting uses up to 70 percent less energy than comparable incandescent bulbs and lasts for years — an environmentally-friendly tradeoff that can save you hundreds of dollars a year in operating and maintenance costs. Our spiral light bulbs are manufactured to exact specifications set by a team of designers whose only goal is to produce great lighting for living rooms, offices, kitchens, print shops, stores and any other place that needs the lights on. 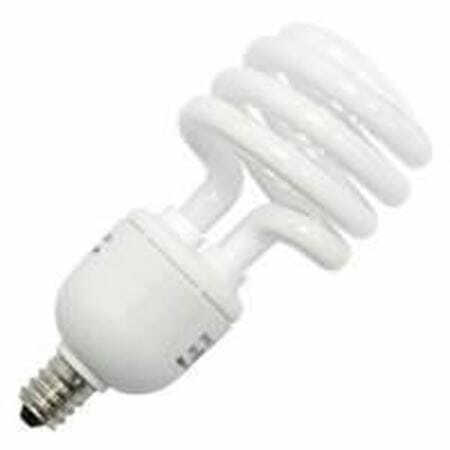 We carry compact fluorescent lighting in a number of base sizes and wattages to set the brightness at just the right level. 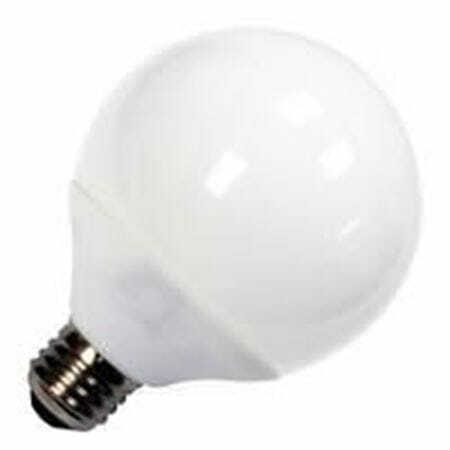 In addition to our standard spiral lighting, we have Globe spiral bulbs for pendant fixtures along with PAR CFL lights for lobbies and restaurants. These premium and non-premium bulbs install directly into your existing incandescent or halogen fixtures with no retrofitting needed, making it easy to upgrade your lights. Order safety-coated spiral bulbs and you’ll never have to worry about injury due to shattering or contamination. Color temperatures range from warm 2700K ambient lighting to 5000K bulbs that provide brighter, whiter light for display areas or security. 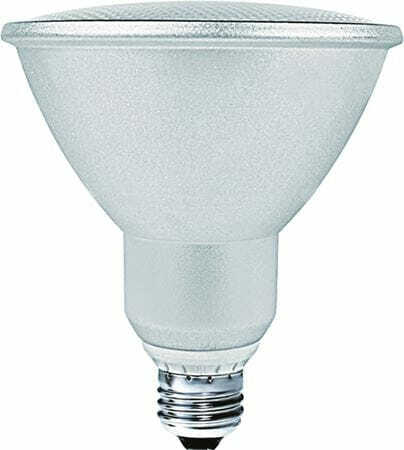 If you need industrial quality lighting, Xtreme Duty™ CFL lighting is always a good choice. These premium bulbs use Lumi-Twist™ CFL technology to increase light intensity and longevity, reduce heat and use less harmful mercury. 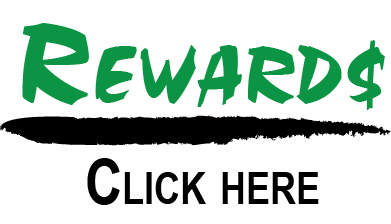 You can also get Commercial Duty or Residential Duty bulbs that are as good as or better than what you would find at the local department store. We have designs to meet every need and prices to meet every budget. If you have questions about what’s right for you, our team of expert representatives is eager to help you the best solution while making your order quick and easy.